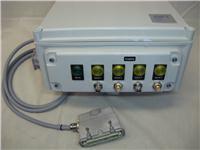 The automatic valve box was designed for semi-or fully automatic small test procedures. 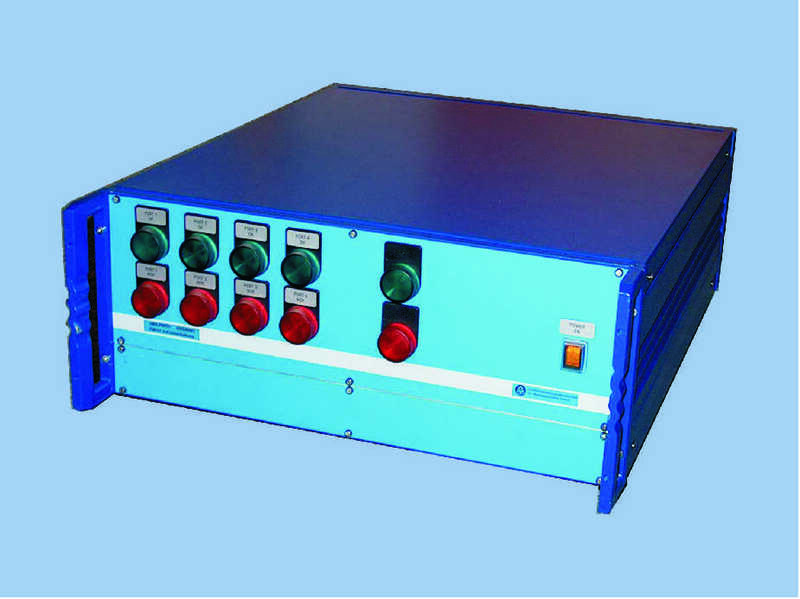 In conjunction with an external control box and a leak test device series PMD02 or a flow test device series PMF01 that can be realized easily automated test sequences by using simple test devices. Result, operating errors or faults in the examination of the parts avoided and ensures the quality of your products. Connection of external control boxes possible. All possible versions are supported. With the automatic valve boxes can be realized easily manually and / or semi-automated tests in combination with the leak test devices PMD02 or mass flow devices PMF01.